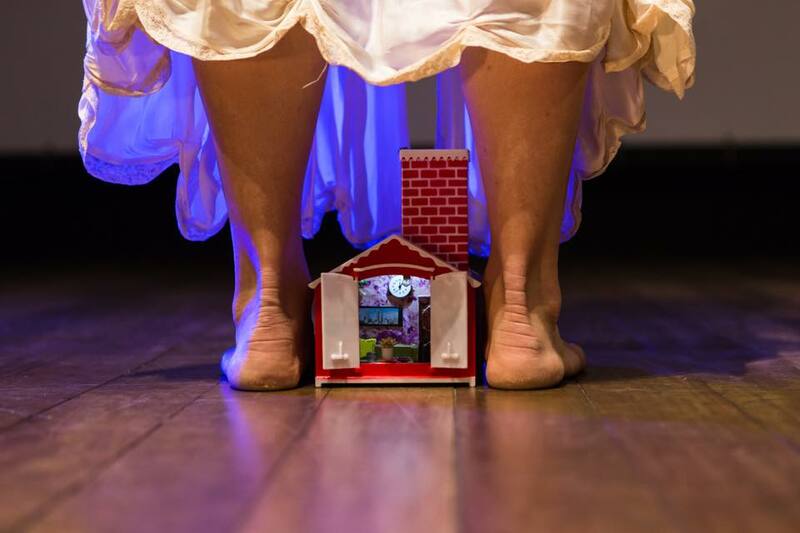 Proceeding with the research about dramaturgical and scenic creation developed by the GOMPA Project, Enemies in a Dolls’ House is one of the five winners of the International Ibsen Scholarship 2017 award, biannually promoted in Norway in order to encourage performances inspired by Ibsen all around the world. From an undetermined point in the future, Nora Helmer revisits the decisive moment in which her marriage with Torvald starts falling to pieces. It is also a fundamental moment for her country (not Norway and its crystalline fjords, but Brazil and its recurrent mudslides), submerged in enraged political speeches, oppressions in a variety of levels and hard-to-solve ethical conflicts. “Enemies in a Dolls’ House” is a play inspired by the works “A Doll’s House” and “An Enemy of the People”, by Henrik Ibsen. 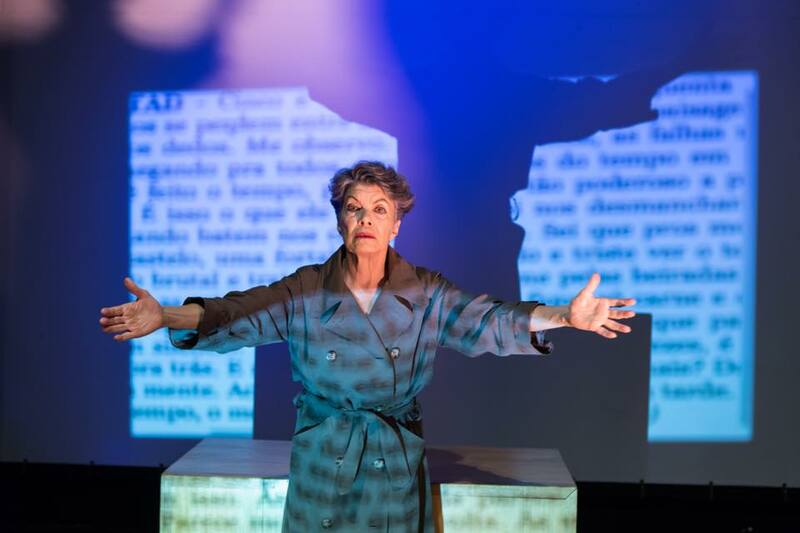 The texts of the Norwegian playwright serve as a starting point for the construction of the play, which emphasizes gender issues, corruption and the media omnipresence. The performance unites theater, dance, music and video, to recreate the characters impasses and their unstable splits between daily limitations and social pressures. 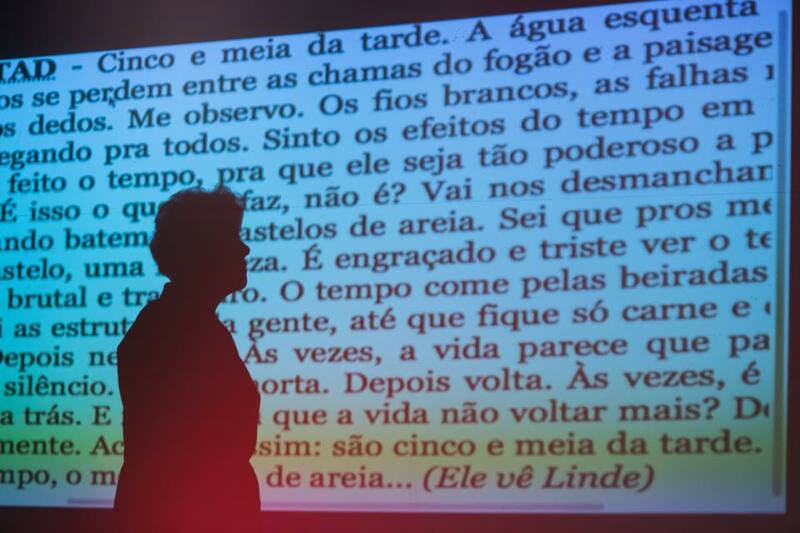 GOMPA Project is a collective of artists that develops dramaturgical and scenic language experimentation and researches possible crossings between theater, dance, music and visual arts, emphasizing in the fusion of different forms of art as narrative outsets. The projects are created in collaboration with artists of all sorts of strains. 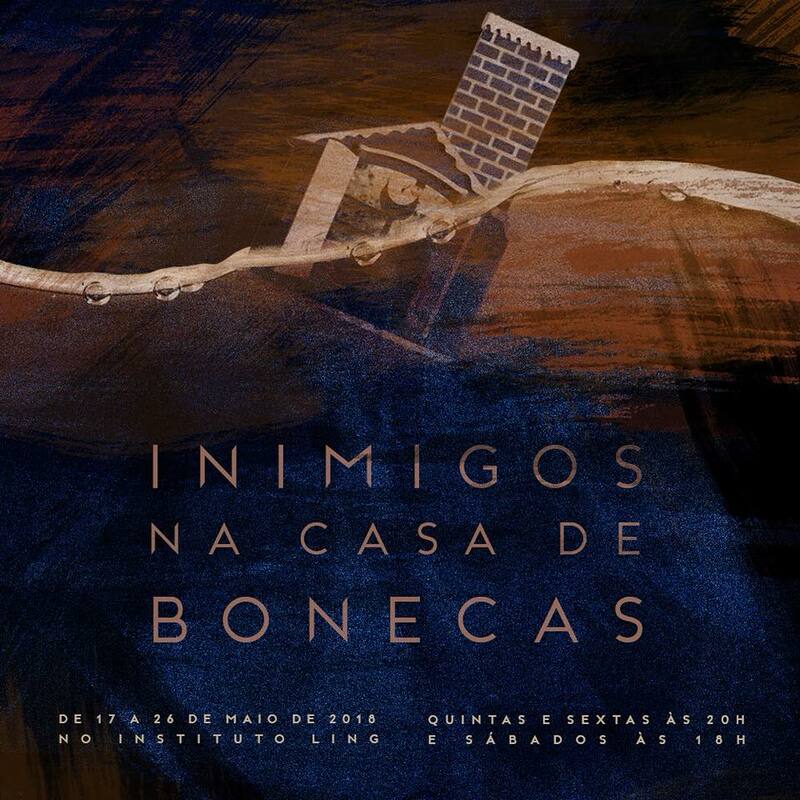 Marco Catalão, Camila Bauer, Pedro Bertoldi and cast, based on the works “An enemy of the People” and “A Doll’s House” by Henrik Ibsen, translated from Norwegian to Portuguese by Leonardo Pinto Silva.